With 21 years of experience in the Locksmith and Security Industry, Shain's Local Locksmith provides the most secure and up-to-date security products and systems to meet your businesses requirements. 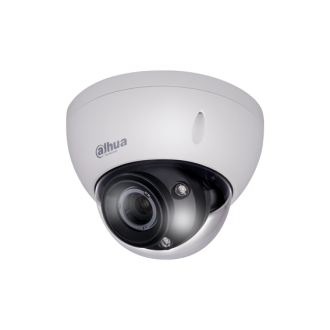 Security Sevices include Alarms, CCTV Cameras, and Safes. Shain’s can install alarms in either your home or business. 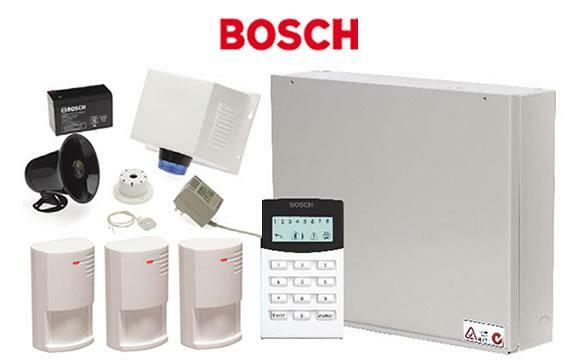 We are also able to repair your existing alarm systems. Alarms are an important asset to any business. Keeping your business assets and information safe is vital and installing the right alarm system will not only provide peace of mind but also be a deterrent for would-be thieves. There are various types of alarm systems that incorporate sensors to detect intruders including door and window contact, passive infrared motion detectors, vibration, ultrasound and many others. To find out what alarm system will best suit your business give us a call as we can offer a no-obligation assessment and quote tailored to suit your businesses requirements. 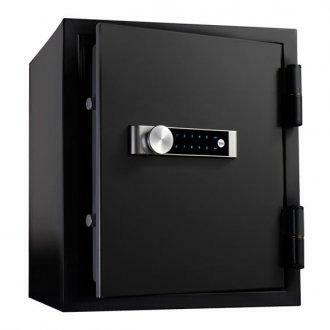 Safes can provide protection not just from thieves but also from adverse weather conditions, after all keeping your documents dry from water and safe from fire is mandatory for your business.